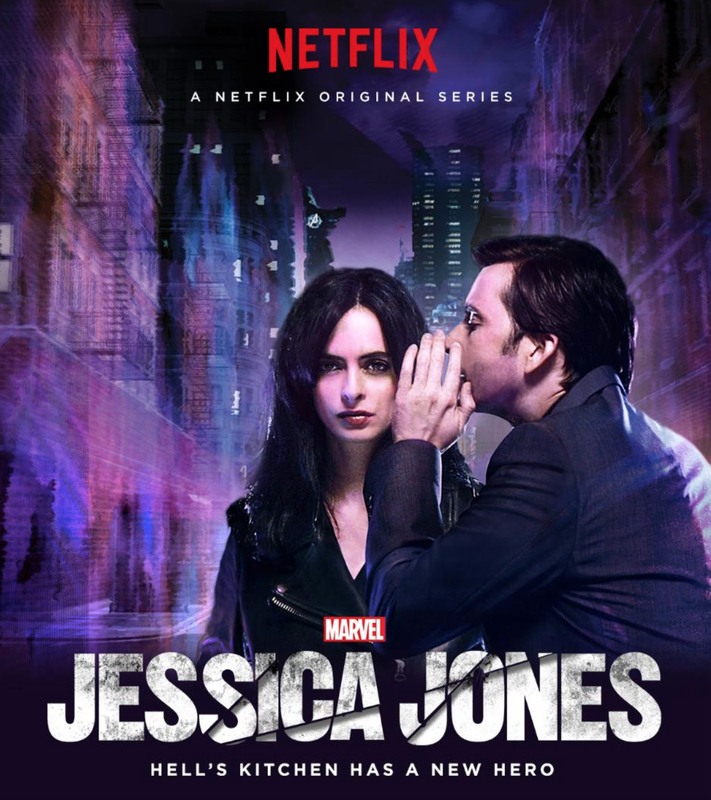 Marvel’s Jessica Jones, or simply Jessica Jones, is an American web television series created for Netflix by Melissa Rosenberg, based on the Marvel Comics character of the same name. The font used for the title of the television series is very similar to Gothic 13, a bold condensed grotesque sans serif designed and released by Linotype. You can preview and purchase the font here. The Gothic 13 font identified above is not available for free, please follow the link above and purchase the font. Meanwhile, you can take a look at our collection of fonts for cars, pop music and apparel as well as round-ups of new & fresh fonts around the web. In addition to Marvel’s Jessica Jones, Gothic 13 typeface is also used in the following logos, movie posters or album covers etc., including: PEGI Logo.